Car lockouts happens a lot. 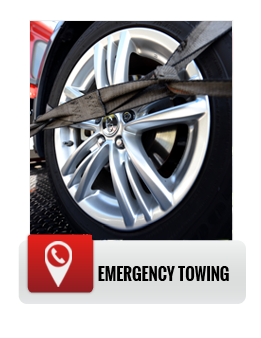 If you need someone to assist with a car lockout in Santa Ana, Towing Fighters has 24/7 dispatch service to lockouts. 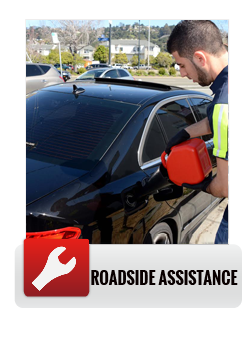 A trained technician will be there to resolve your car lockout quickly giving you access once again to your vehicle. Grocery store parking lot can cause a lot of stress — especially if you closed your door while the car was running. 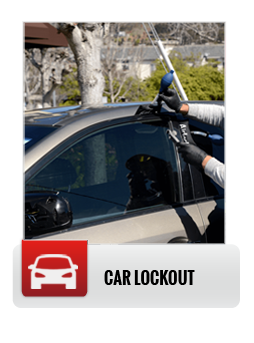 To minimize your gas and time loss at a car lockout, call us for you car lockout needs. An experienced car lockout expert will resolve your car lockout fast. Whether your car key is on the front seat or in the ignition of your locked car or you have a lost car key, a Towing Santa Ana car lockout tech can resolve your car lockout and return your car key to you, putting you back in the driver’s seat. To prevent car lockouts, carry a spare key in your pocket while running errands in Santa Ana. And remember to call us for car lockouts or lost car keys. A lost car key is a common occurrence for everyone. Going through a Santa Ana car dealership to replace a lost car key can be expensive. Towing Fighters can replace keys for a few dollars. If you have a transponder chip key or remote control device that is common with many of the new models of cars, it can be a lot more expensive. In that case Towing Fighters can save you a lot of money. 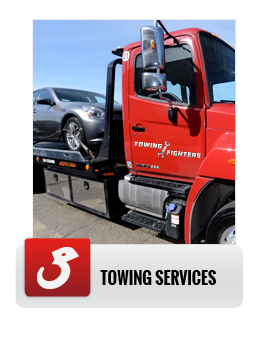 Before running to your dealership, give Towing Fighters a call for a quote on our services and prices in the Santa Ana area. Whether you need your keys replaced or a duplicate made we provide the services you need.